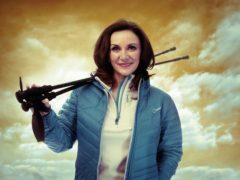 Shirley Ballas broke down in tears as she talked about her brother’s death during her Comic Relief climb of Mount Kilimanjaro. 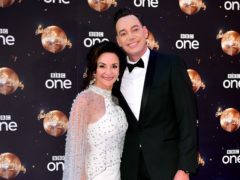 Shirley Ballas has said Craig Revel Horwood will be a friend for life despite his harsh comments alleging she had fake breasts. 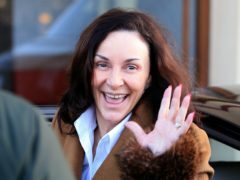 TV judge Shirley Ballas has dismissed the so-called Strictly curse. 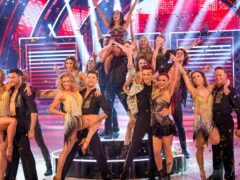 Strictly Come Dancing viewers compared the show to Brexit after the judges struggled to dole out scores to the contestants live on air. 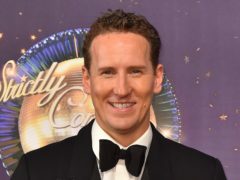 Former Strictly Come Dancing professional dancer Brendan Cole has appeared to hint that he was dropped from the show after making comments about head judge Shirley Ballas. 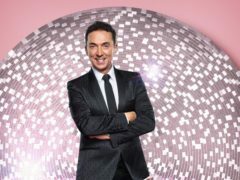 Strictly Come Dancing contestant Graeme Swann has said wearing eyeliner and fake tan helped him get into character for his performance on last week’s show. 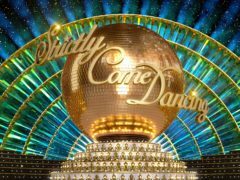 Strictly Come Dancing’s head judge Shirley Ballas has insisted she will only judge Seann Walsh and Katya Jones on their dancing when they return to the show this weekend. 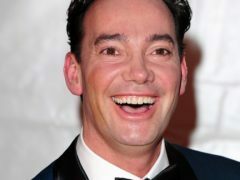 Craig Revel Horwood says he has “lied through his teeth” about what he thought of Strictly Come Dancing’s line-ups in previous years. 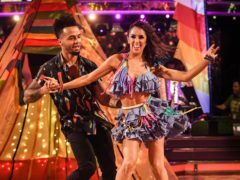 Strictly Come Dancing’s head judge Shirley Ballas has defended her comments about comedian Seann Walsh’s hair on last week’s show, and has also said he might be the “dark horse” of this year’s series. 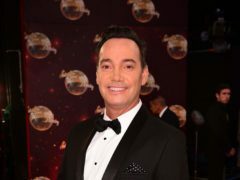 Strictly Come Dancing star Joe Sugg has admitted he is happy to have proven judge Craig Revel Horwood wrong after he and partner Dianne Buswell produced a high-scoring first routine on the show. 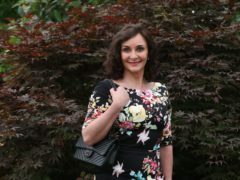 Strictly Come Dancing head judge Shirley Ballas has urged fans to give the line-up of famous faces who will be taking part in this year’s series a chance. 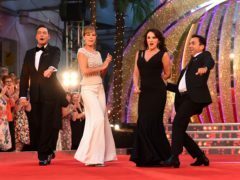 Strictly Come Dancing head judge Shirley Ballas has said the line-up for this year’s show is “marvellous”. Dame Darcey Bussell has denied a rivalry between herself and fellow Strictly Come Dancing judge Shirley Ballas. 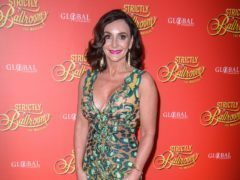 Strictly Come Dancing’s Shirley Ballas has addressed her so-called row with Brendan Cole, insisting the pair “never had a spat”. 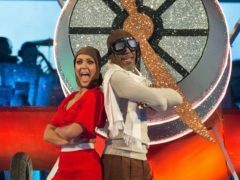 Strictly Come Dancing star Shirley Ballas told Johnny Vegas to “shut the f**k up” after he launched a long, comedic rant about her role on the BBC dancing competition.